Fall is a wonderful season for all things food, from pumpkin-spiced everything to pounds of sweet treats. And then there is that Thanksgiving feast to look forward to, followed up by a number of holiday parties. There is definitely a lot to love about autumnal eating. But, not all those foods your belly loves so much are kind to your teeth. 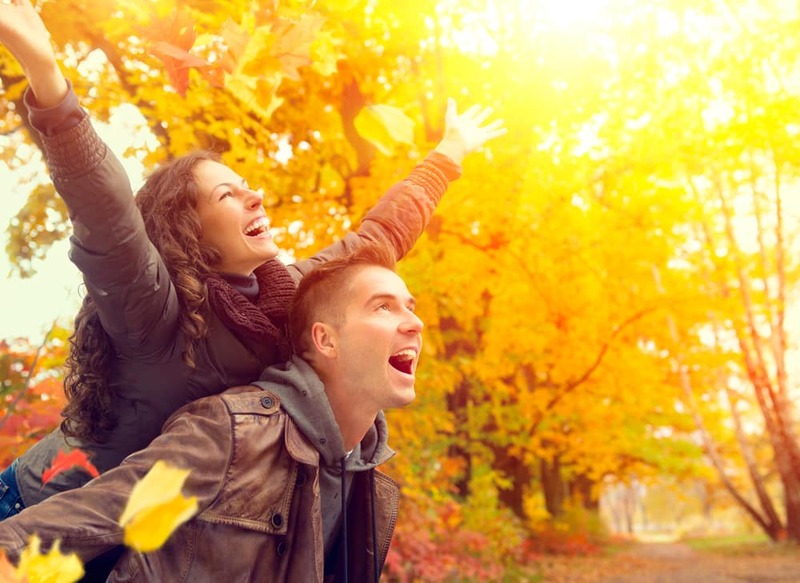 In fact, many of the most beloved fall treats can be bad news for the beauty of your smile. If you don’t want to start the new year with dental problems, preventive care is incredibly important. It’s not difficult, either. It just takes a little diligence. Yes, daily brushing is a good start to maintaining a great smile. But flossing is also important to preventing dental issues from arising. It helps remove food particles prone to landing between teeth, and can drastically reduce your likelihood of developing plaque. Using plaque-fighting mouthwashes and remembering to gently brush your tongue are also ways to keep your breath fresh and your gums and teeth healthy. Regular dental visits are also crucial to keeping your mouth healthy, as a dentist can watch for warning signs of trouble, and offer restorative treatment to handle any problems that have developed. A simple filling could effectively address a cavity, for instance. Left untreated, however, that cavity could easily become an infection. Prompt restorative treatment is the best way to prevent the need for invasive measures like extractions. Finally, while you may not want to swear off sweets, altogether, limiting your sugar intake can help keep your smile looking and feeling its best. That’s because plaque bacteria feed on sugar; too much can allow the bacteria to develop an acidic environment which will erode your teeth’s enamel. Opt, instead, for a diet rich with fresh fruits and vegetables, lean proteins and dairy, which all offer valuable nutrients your teeth and body need.